*Two night minimum stay required. Does not apply to previous reservations and requires a non-refundable of $350.00 deposit for two to four night stays, or $500.00 for five night stay or more.Cancellations: If reservation is canceled you will receive addtional $50.00 Cancellation Fees charged. 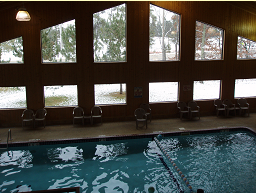 Don’t forget that when you rent one of our Timeshare Condos you will receive special benefits at Breezy Point Resort. Two night minimum stay required. Some dates are not available. Does not apply to previous reservations and requires non-refundable a one night deposit. 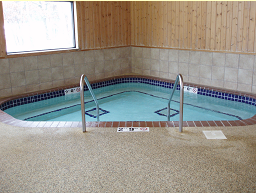 The Pelican Center is included in your stay! 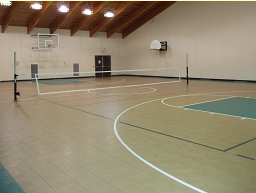 Over 10,000 square feet of fun! 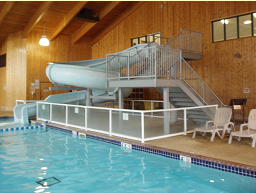 FREE: Boat slip, canoe, kayak, and paddle boat use. DISCOUNTS: 25% OFF Golf Green Fees, 50% OFF Fishing Boat/Motor Rentals (Mon.-Fri.), and 50% OFF Pontoon Boat Rentals (Mon.-Fri.). 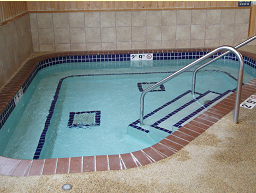 Pelican Center Pool – is open daily from 7:00 am – 11:00 pm. Anyone under the age of 18 is not allowed during these times. No food or glass is allowed in this area. Guests under the age of 14 must have adult supervision at all times. All rules must be followed or you will be asked to leave. 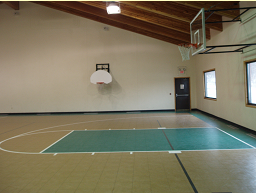 3/4 Gymnasium – For basketball, volleyball, soccer, indoor tennis, or just to let the kids burn off some energy. 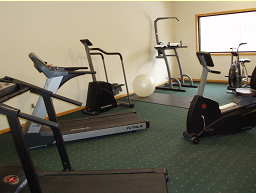 Balls and equipment are available for your use. 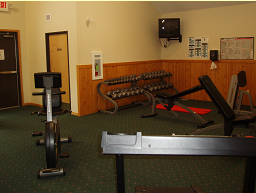 Fitness Center – stationary bicycles, treadmills, stepper, free weights, and resistance machines. Guests under the age of 13 are not permitted in this area, and those ages 13 to 17 must be supervised by an adult at all times. 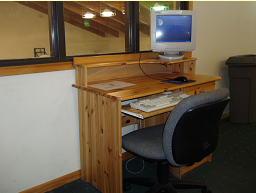 Computers with Internet – are available for use. Please limit your time to 1/2 hr. The computers are first come, first served. Computers are not connected to a printer. 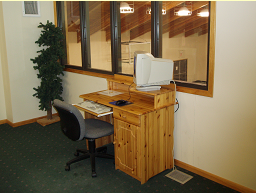 The security level is set high and cannot be adjusted by the staff or guests.